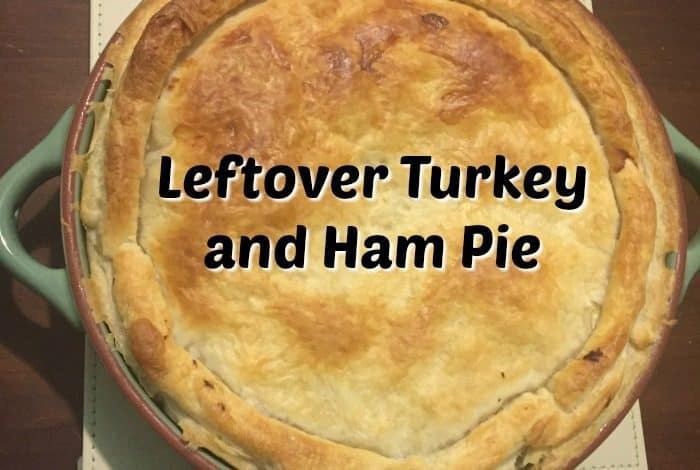 Leftover Turkey and Ham Pie…. We were planning on just getting a chicken for this year’s Christmas Dinner but at the last minute, we decided to buy a turkey crown, which we all know means lots of leftover turkey to use up! We had Turkey sandwiches for lunch and some sliced gammon and egg for tea on boxing day and last night we had amazing leftover turkey and ham pie. It was so delicious that I thought I’d share it with you because it’s an amazing way to use up any leftover meats you have and you could also add leftover veggies to it if you don’t use them all up in the bubble and squeak for Christmas Day supper/tea. 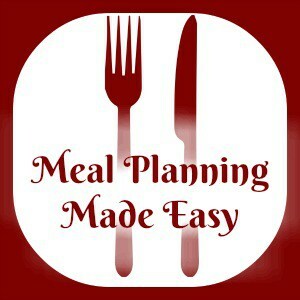 Ready-made* puff pastry – 2 sheets of ready rolled is perfect! *You could make your own pastry but honestly, this pie tastes best with puff pastry and who has time to make that. 😉 I often find ready-made pastry in the reduced section, especially at this time of year. Add the flour and mix it in with the butter to make a roux, which is the thickening part of the sauce. Gradually add the stock and when it starts to bubble and thicken, add in the cream and stir it while the sauce very gently simmers for a minute or so. Set the saucepan to one side and preheat the oven to about 190 c while you prepare the rest of the pie. 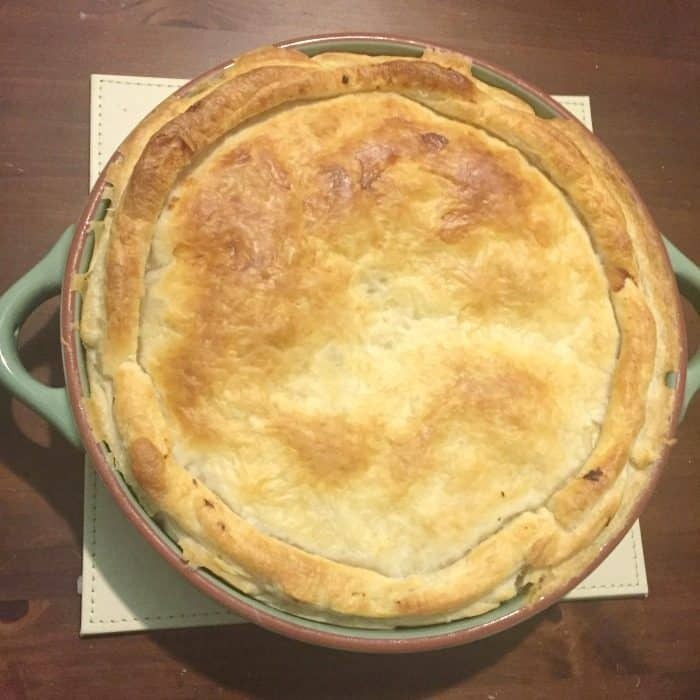 Line a pie dish with one sheet of puff pastry – mine wasn’t wide enough to completely do the whole width of the pie dish although there was plenty to spare lengthwise so I chopped some of the length and did a bit of a repair job. I then chopped some gammon up and layered the bottom of the pastry with that. Next, I did a layer of chopped turkey. I then did another layer of gammon and of turkey. 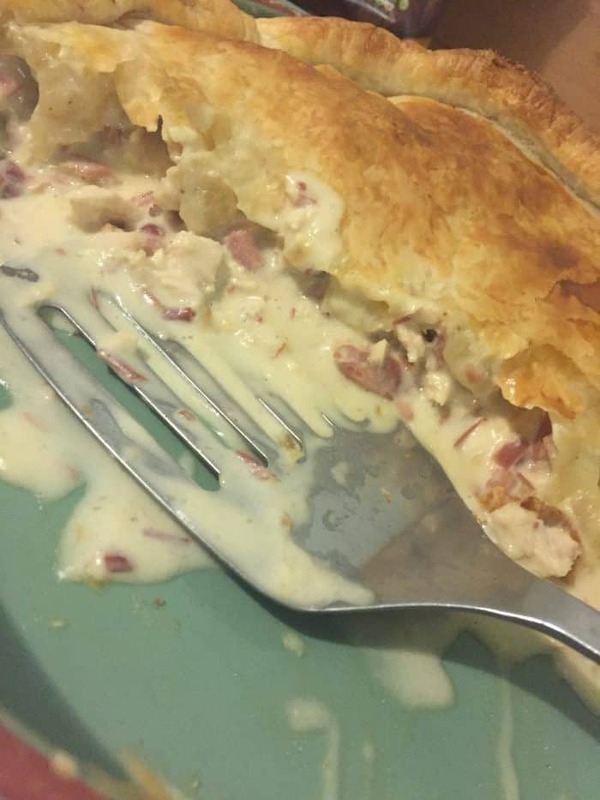 Once all the meat was in the pie, I poured over the sauce and gave it a mix gently to make sure it was all even. Next, I topped the pie with the other sheet of pastry and popped it in the oven until it was golden brown on top which was around 25 minutes for me. 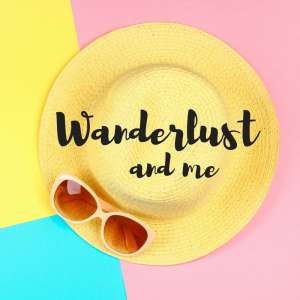 This was honestly delicious and I can’t recommend giving it a go highly enough! If you need more leftover turkey inspiration then this post is just what you need! 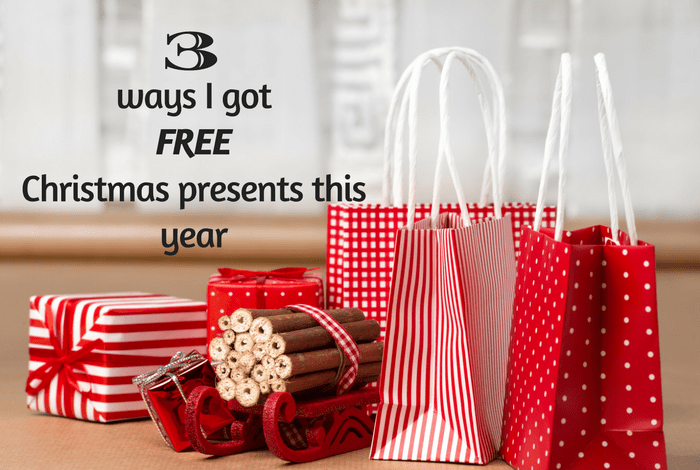 Three Ways I got FREE Christmas presents this year….